Thingergy Inc. can help get the job done, on time, and on budget. You can also check out our entire non-human workforce too. One of our newest and coolest additions to Thingergy is our 360 degrees 3D Staramba scanner. Step in, and 80+ DSLR cameras snap away(takes about 3 seconds), the just step out and in about 3 minutes total you are done. We take care of the rest to turn all the images into a 3D model that can be used for a multitude of applications. Maybe you just want a 3D printed version of yourself or you need custom equipment or costume made to a actors body and need precise measurements. 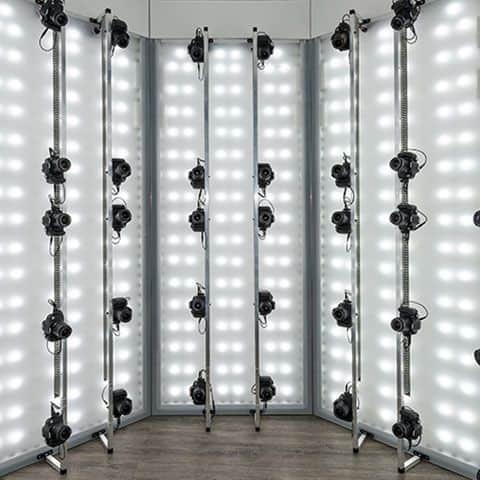 One of our newest and coolest additions to Thingergy is our 360 degrees 3D Staramba scanner. Step in, and 80+ DSLR cameras snap away (takes about 3 seconds), the just step out and in about 3 minutes total you are done. We take care of the rest to turn all the images into a 3D model that can be used for a multitude of applications. 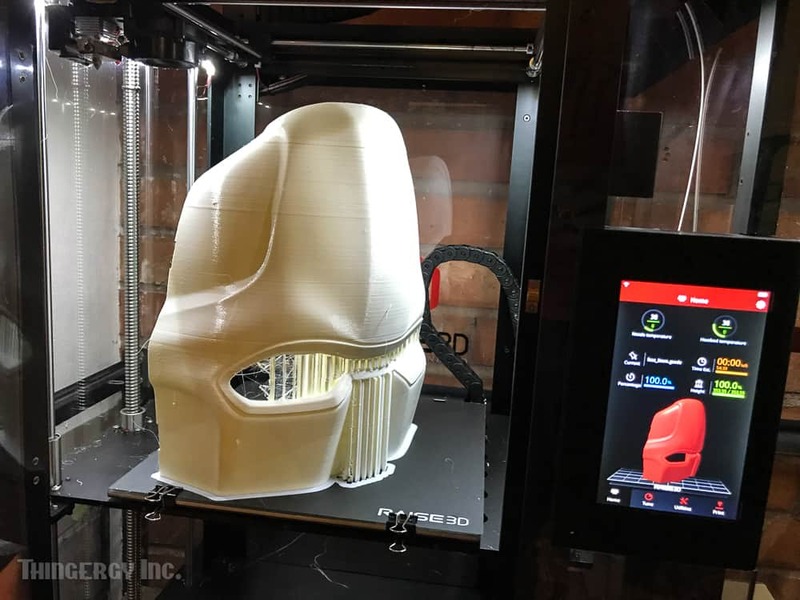 Maybe you just want a 3D printed version of yourself or you need custom equipment or costume made to a actors body and need precise measurements. Some examples of projects we have completed with our laser include – engraved trophies, helmet liner cutouts, wood burning of logos or designs, acrylic and wood signs, pattern templates, and bulk leather cutting. Thingergy has a variety of projects coming through the doors that require a lot of different skill sets. We employ full-time 3D Modelers/Rapid Prototype Technicians and Visual/Graphic Designers that can help facilitate the needs of your project. 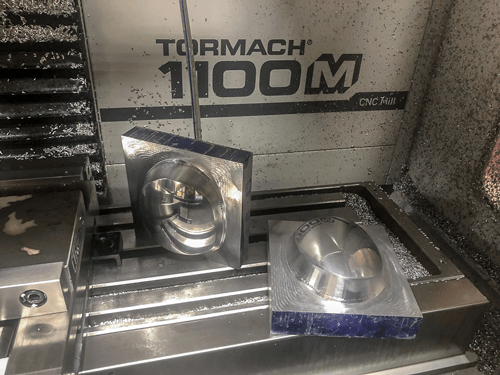 Our Tormach 1100 can tackle almost any material you would need to be milled into a specific shape or part. Wood, aluminum, plastic, and even titanium are easy for us to create any part you would need. This 4 axis mill makes short work of any production piece. The large bed CNC Router Parts CNC Table can be used for wood, metal, foam or several other materials. Metal signs can be cut using the plasma cutter, foam body forms can be milled for custom mannequins, or making giant wooden bases for 14 ft tall robots are prime examples of things we can accomplish. The “Sauna” aka the 3D printer room at Thingergy houses 12 3D printers including the 1-meter x 1-meterlarge format 3DP Platform Printer. 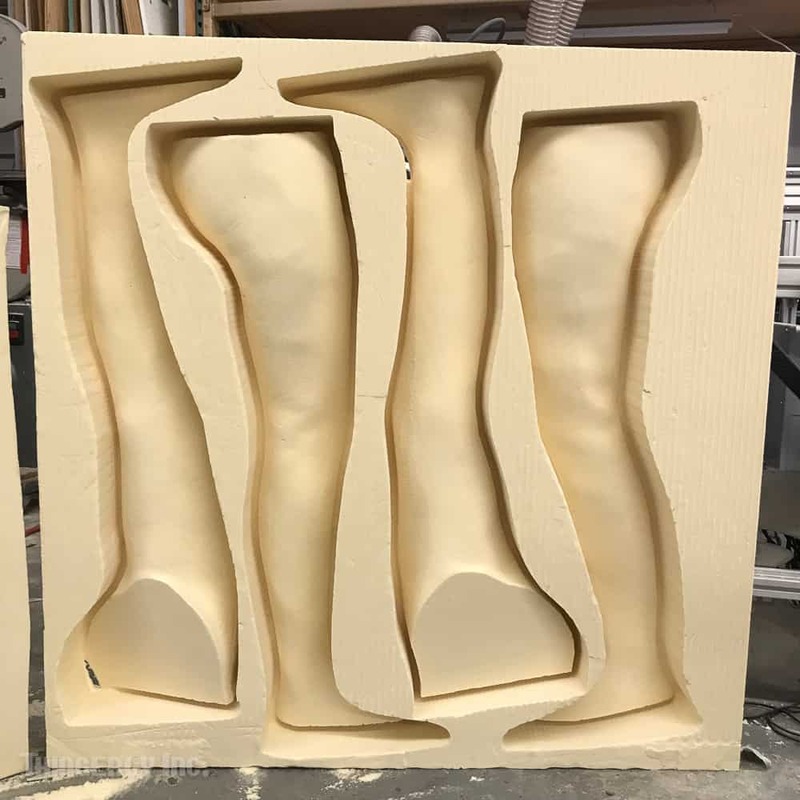 Experienced staff, quality assurance, and dependable turn around make Thingergy a great source to handle your molding, sculpting, and casting projects. 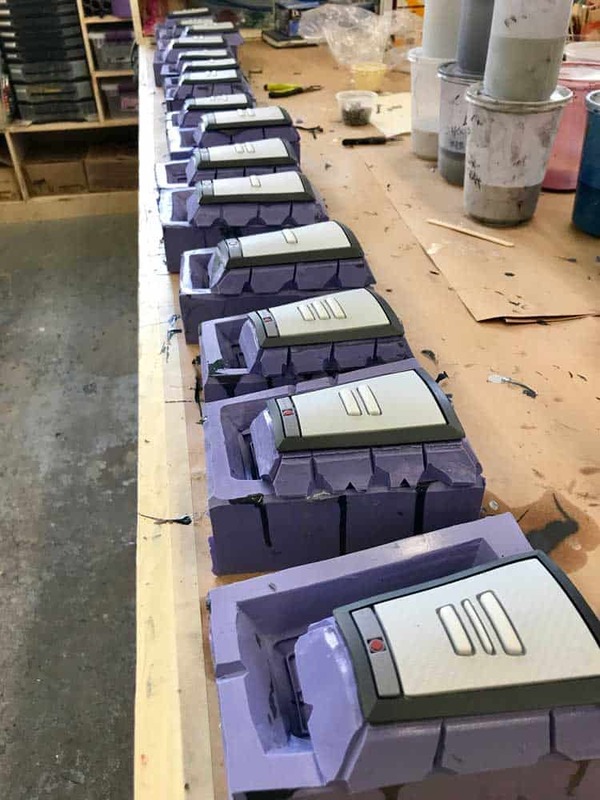 Whether you have a tricky prop that needs to be molded and replicated or a unique design that needs the human aspect of being sculpted by hand we can handle each aspect of a project.